2012 marks 150 years since the birth of Daniel Swarovski, the man who had the vision to create a «diamond» for every woman. Appropriately, it also represents another important milestone: the company he founded over a century ago has just taken a major step forward in its tradition of innovation. Meet XIRIUS 1088, Swarovski’s most brilliant crystal element – a tribute in which Daniel Swarovski’s vision and legacy live on, and the perfect way to honor his birthday. Named after Sirius, the brightest star in the galaxy, XIRIUS 1088’s intricate gemstone-like cut, rich color, and enhanced foiling have combined to produce an exceptionally durable new generation of crystal, taking it one step closer to the diamond. 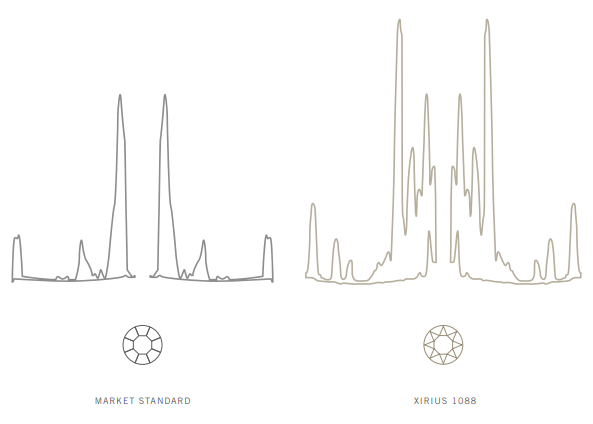 XIRIUS 1088 is made according to the ADVANCED CRYSTAL standard, the new DNA of crystal. Its new lead-free and superior formula doesn’t only exceed today’s most demanding industry requirements, it also anticipates those of tomorrow. For SWAROVSKI ELEMENTS’ partners throughout the world, ADVANCED CRYSTAL is the responsible choice that leads the way to success in the market. 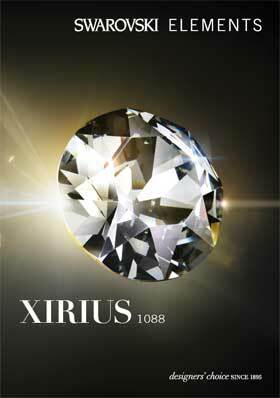 Distinctively superior at fi rst sight, XIRIUS 1088 achieves the impossible by outshining every expectation. Its fi re and light return, demonstrated scientifi cally as well as being evident to the naked eye, elevate the value of the crystal chaton to a height previously associated only with diamonds and fine jewelry. By solving the mystery of the symbiotic relationship between light and radiance, advanced materials and cut, XIRIUS 1088 unlocks record brilliance in every chaton fromsize PP14 upwards. Faceting is the key to crystal’s sparkle – and sparkle, in turn, is the essence of its irresistibility. The secret to maximizing radiance lies in the exact interplay of multi-layered facets and angles. 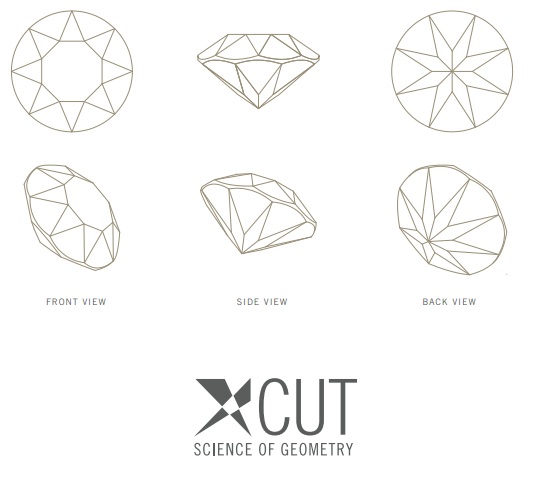 XIRIUS 1088 does precisely that and is a flawless continuation of Swarovski’s inventive and scientifically engineered «X-Cut technology». Its complex gemstone-like cut utilizes the science of geometry to its fullest extent: high-precision, quality-controlled geometrical and optical measuring, and state-of-the-art technology enable the stacking of triangle on triangle on triangle until it reaches an unmatched brilliance. The result? A tour de force in faceting. 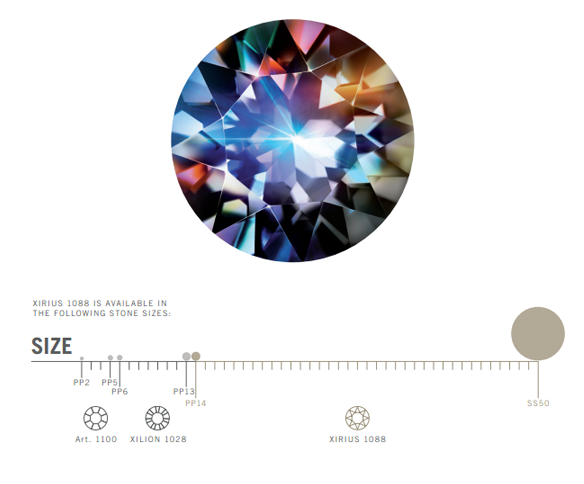 In creating XIRIUS 1088, Swarovski has sought to satisfy customers like never before by setting a new standard for the crystal chaton’s lifespan. Using its research capabilities and innovative technology, Swarovski has developed Platinum Pro, an enhanced foiling that has increased the durability of XIRIUS 1088, guaranteeing an exceptionally long life. Specially engineered to meet all regulatory requirements and withstand even the most demanding processing methods such as soldering and electroplating, SWAROVSKI ELEMENTS are better equipped than any other chaton on the market to resist damage from common environmental factors such as chlorine, salt water, and perfume. To ensure that designers are given a vast number of creative options, XIRIUS 1088 is available in a wide range of colors and effects whose depth and variety widely surpass those of top-quality cubic zirconia. Swarovski’s researchers and trend experts are always on the cutting edge of future trends, launching new colors and effects twice a year. 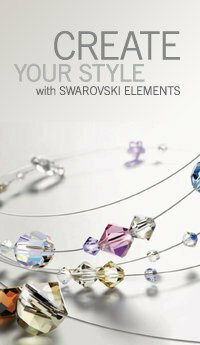 With countless possible product combinations, SWAROVSKI ELEMENTS offers an amazingly versatile material for creative use. ADVANCED CRYSTAL raises the bar for quality and sustainability in the industry. With its pioneering technology it not only conforms to current valid norms and regulations, it anticipates those of tomorrow. ADVANCED CRYSTAL adds value to your assortment by being superior and providing the same sparkle, variety, and dependability that Swarovski is famous for. Products labeled with ADVANCED CRYSTAL are free from intentionally added lead in the crystal composition and in other materials used in forward-integrated solutions from SWAROVSKI ELEMENTS.